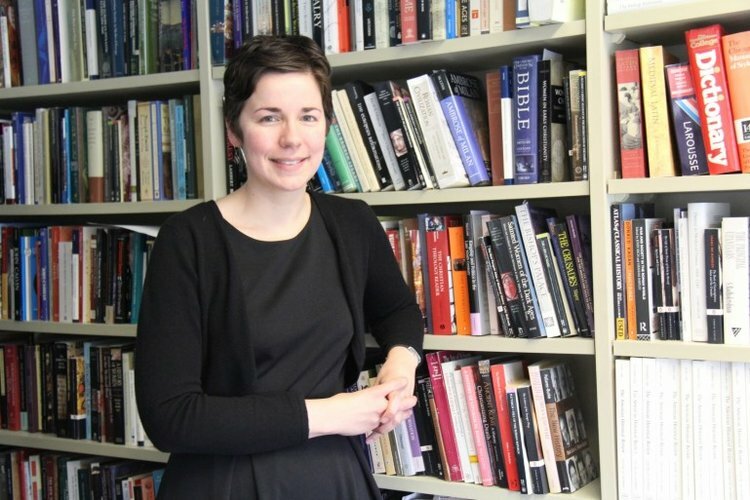 Dr. Anna Jones, Professor and Chair of the Department of History at Lake Forest College, will speak on the topic, Medieval Christian Views of Jews. This talk will cover three key moments in the history of Jewish-Christian relations. First, it will discuss the earliest centuries of Christianity, as Christian authors debated what their faith’s proper relationship was to Judaism. Second, it will cover the era of increasing (and increasingly violent) anti-Judaism in the later Middle Ages, as Jews were targeted due to trends in Christian pious practice and blamed for catastrophes such as the Black Death. Finally, we will conclude with the Spanish Inquisition of the 15th century and the increased interest (on the part of Christians) in defining Jewishness in racial rather than religious terms. Dr. Jones earned her B.A. at the University of Chicago and received her Ph.D. in History from Columbia University. We have watched her ascend through the ranks at Lake Forest College, starting as Assistant Professor of History in the fall of 2003 and attaining her position of Professor in the fall of 2016. In July 2019, she will take up the position of Associate Dean of the Faculty at Lake Forest. Dr. Jones last spoke to us on April 9, 2017 on the topic The Problem of Wealth in Early Christianity. Mikhail Antoshin once again will join us as guest pianist.